Experience, knowledge and integrity are the foundation of our business. 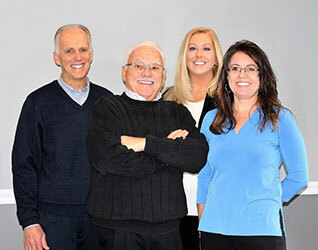 Dale McDonald, Dennis McDonald, Jeri Ann Janisse and Jamie Purtell working as a team, are committed to assuring that every client and customer receives the attention they deserve. We have a wealth of knowledge that is unmatched in our area. Our experience with the Higgins Lake homes market is invaluable to our clients and customers. They can depend on The McDonald Team for honest, accurate information about our community and competent advice in buying or selling real estate. They know the McDonald Team is the best source for Higgins Lake homes and cottages for sale. Dale and Dennis have owned Re/Max of Higgins Lake since its inception and take great pride in the many referrals received from past customers and clients. You can count on The McDonald Team for Higgins Lake homes, cottages, and real estate - we serve all of Roscommon, including Higgins Lake and Houghton Lake. Call or e-mail us today. We look forward to hearing from you.